The IBAK T66 is a versatile CCTV system that can be used to extend an existing camera tractor system or be employed as a standalone portable inspection unit in its own right. Boasting a variety of high performance features including multiple camera connections and wheel sets as well as a tractor extension kit, the IBAK T66 is ideal for a range of inspections. 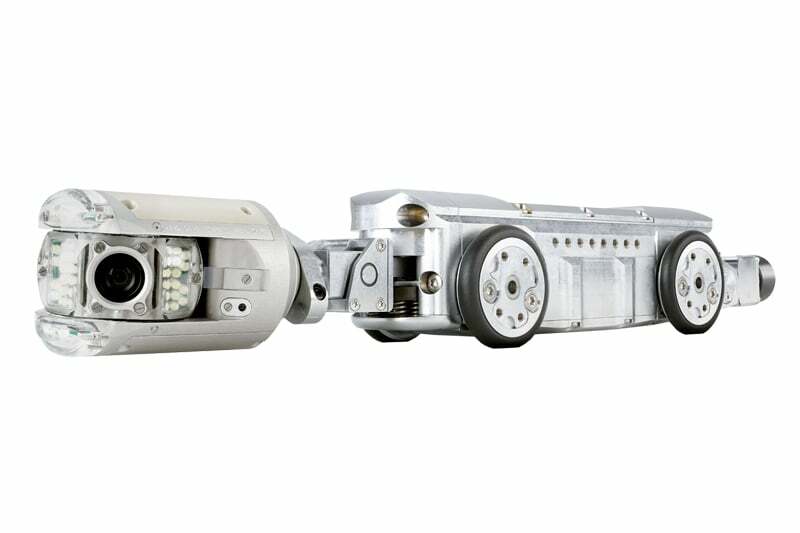 The unique folding camera connector makes the T66 perfect for narrow pipes from DN100 as well as compact manholes and small maintenance openings. This versatile unit also operates well in larger pipes up to 1000mm. 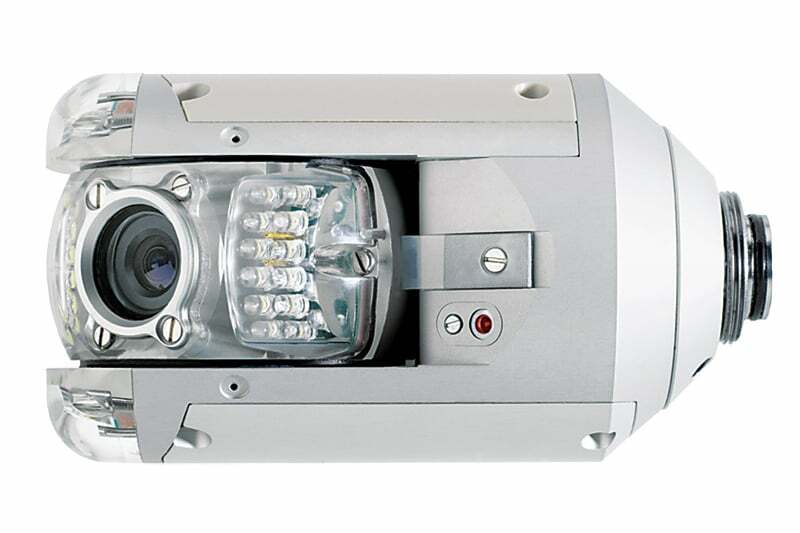 Thanks to the modular camera connector, the T66 can operate all existing IBAK cameras. Interchanging components is quick and effortless, requiring only a single tool so you can send less time setting up, streamlining your overall inspection times. 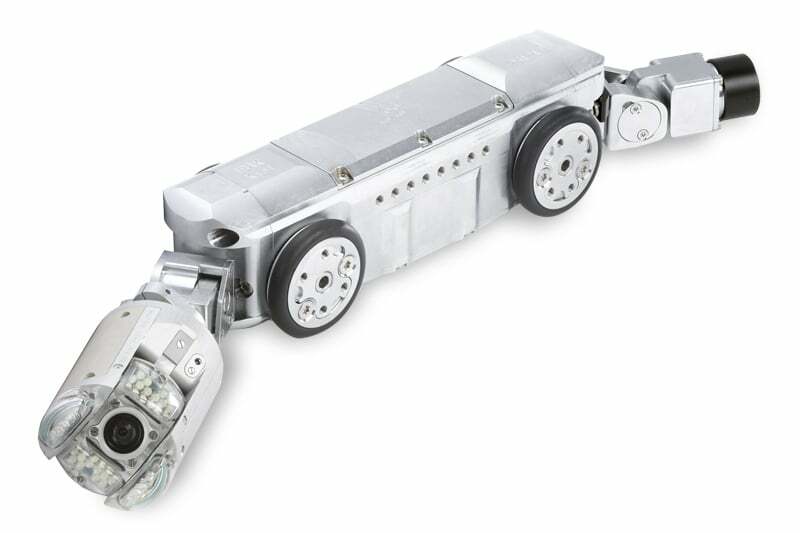 Contact us to find out more about the IBAK T66 or any of our other robotic crawlers and tractors, or CCTV inspection cameras.